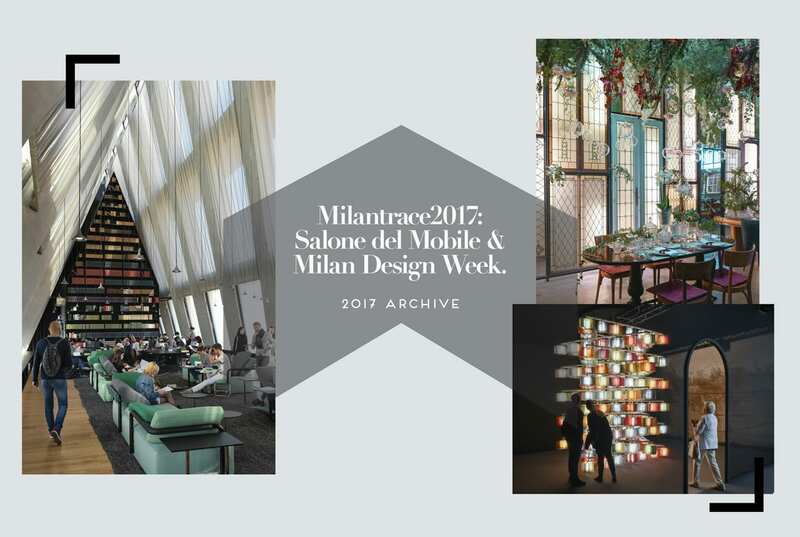 MILANTRACE2017: Salone del Mobile & MDW | Yellowtrace 2017 Archive. When it comes to Salone del Mobile and Milan Design Week, Team Yellowtrace does not muck around! Once again, we brought you a rather epic, comprehensive and the only definitive coverage out there of the world’s premier design event. Digital copies of our inaugural Salone del Mobile and Milan Design Week e-reportcan still be purchased here if you’re so inclined. In parallel to our digital report, we hosted a series of seven talks around Australia which brought Milan to the Australian community of designers, architects, and design related professionals. MILANTRACE project is our biggest brand extension to date and the one which has positioned Yellowtrace as a leading expert on global design. 1. The Visit By Studiopepe Inside Brera Design Apartment In Milan. 2. Nendo’s Invisible Outlines at Jil Sander Showroom in Milan. 3. Video Highlights From Milan Design Week 2017. 4. Highlights From Milan Design Week 2017. 5. Best New Furniture and Stands at Salone del Mobile Milano 2017. 6. Best New Lighting at Euroluce 2017. 7. Milan Design Week 2017 Tips & Our Must-See Milan Itinerary. 8. Brightest Young Talent and Independent Designers in Milan 2017. 9. Milantrace 2017 Event Wrap Up. 10. 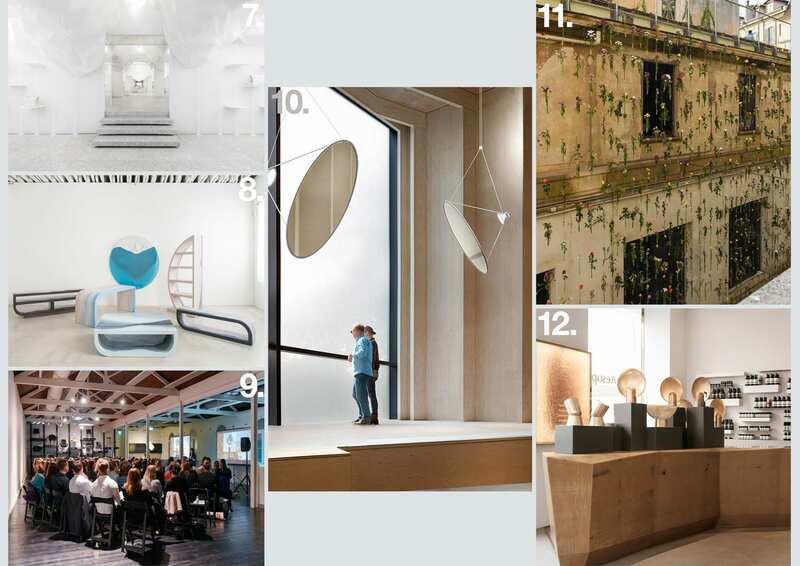 Milan Design Week and Salone Del Mobile 2017 Preview. 11. Behind The Scenes with Team Yellowtrace During Milan Design Week 2017. 12. Australian Designers At Milan Design Week 2017. Product Design: Furniture | 2017 Archive. 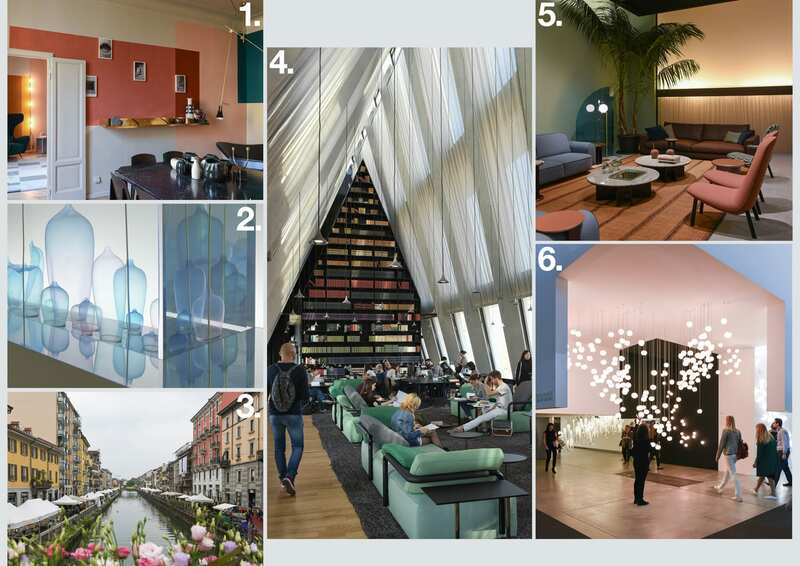 I am traveling to Milan in April for the 2018 Design Week, where would I find a detailed map and schedule of all events to see over that week? Hi Zoe, we will be publishing general Milan tips and Salone 2018 preview in the coming weeks on Yellowtrace, so keep an eye out for that.